The Dassault Mirage 2000 is a French multirole, single-engine fourth-generation jet fighter manufactured by Dassault Aviation. 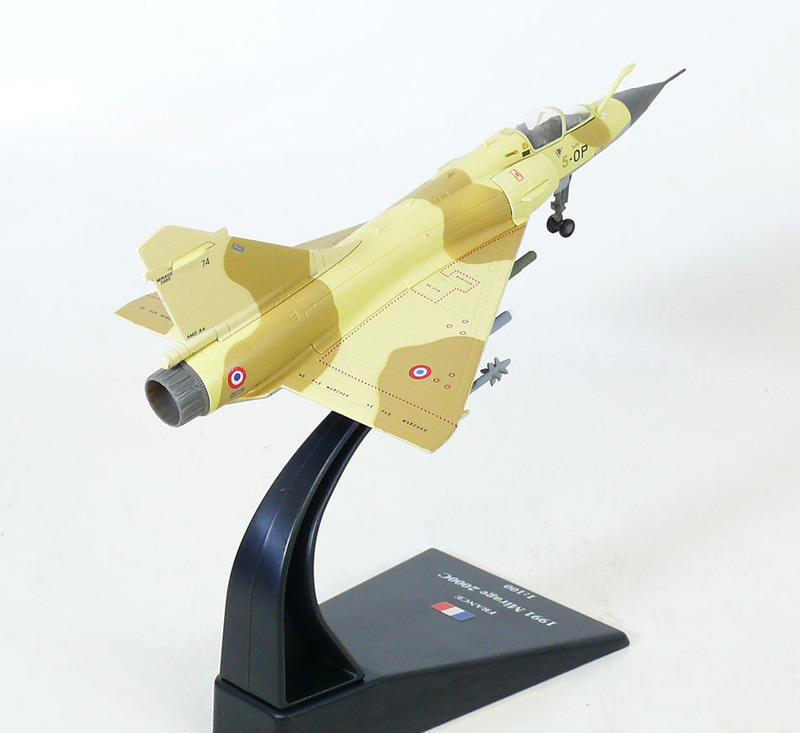 It was designed in the late 1970s as a lightweight fighter based on the Mirage III for the French Air Force (Armée de l'Air). 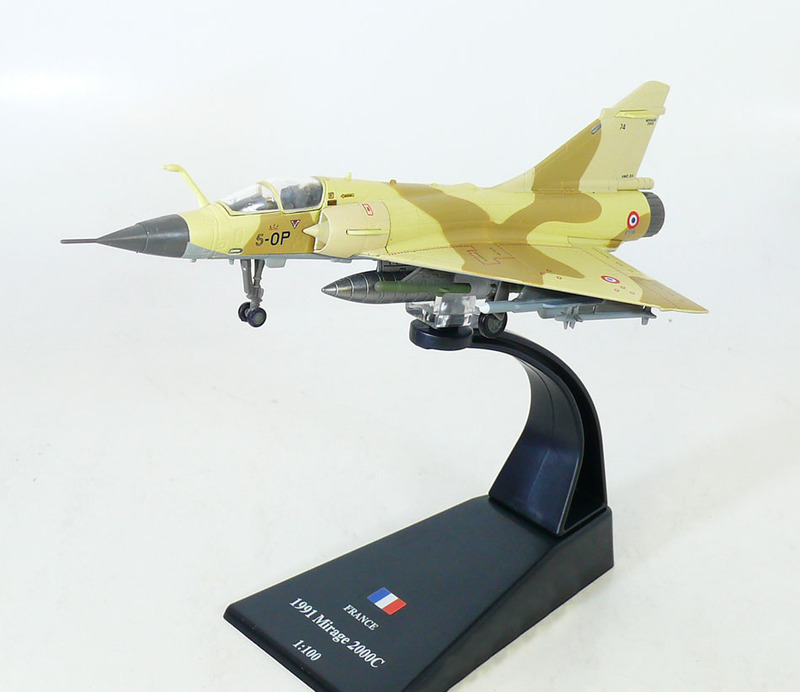 The Mirage 2000 evolved into a multirole aircraft with several variants developed, with sales to a number of nations. 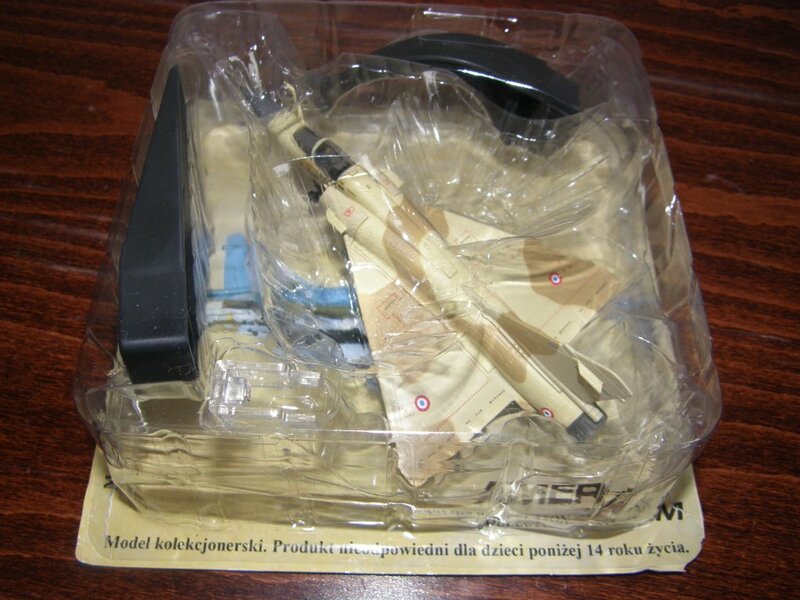 The variants include the Mirage 2000N and 2000D strike variants, the improved Mirage 2000-5 and several export variants. Over 600 aircraft were built and it was in service in nine countries as of 2009.